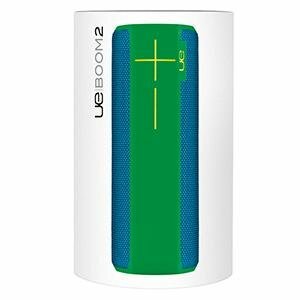 UE BOOM 2 is the 360-degree wireless speaker that blasts loud, insanely great sound with deep, powerful bass in every direction‚everywhere you go. It was designed to get wet, muddy, and beat up. 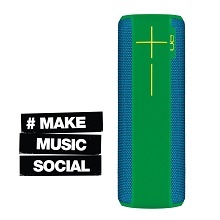 PartyUp allows you to wirelessly connect to up to 50 Ultimate Ears speakers and takes your party where no other sound system can go. Caves. Mountains. Lakes. Rooftops. You name it. It’s waterproof*, shockproof and crafted from the sexiest and most uninhibited premium materials in the known universe. 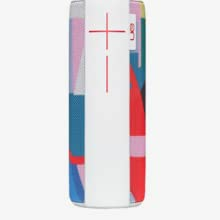 And with Siri + Google Now voice integration***, you just open your mouth and use your words ‚ so instead of reaching for your phone, you can pick up UE BOOM 2 so nothing comes between you and the music. 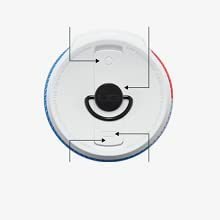 *IPX7-rated waterproof (up to 30 minutes and a depth of 1 meter). ** Requires latest firmware software update. Rechargeable lithium-ion battery for up to 15 hours of battery life between micro USB charges. 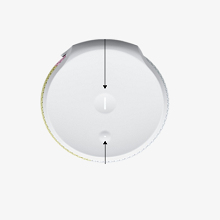 Actual battery life will vary with use, settings and environmental conditions. Charge time upto 2.5 hours. Maximum sound level: 90dBA frequency range: 90Hz – 20kHz drivers: two 45mm (1 3/4″) active drivers and two 45mm x 80mm (1 3/4″ x 3″) passive radiators. * Android jellybean and higher.